Happy Finish, the VR content specialists and global production studio, today announces its partnership with Nokia as an OZO VR partner. Happy Finish will work closely with Nokia to produce professional-grade virtual reality content, in an effort to continually improve the capabilities of the all-in-one 3D, 360 degree audio/video camera, launched earlier this year. Happy Finish has already completed over 20 commercial VR shoots using OZO, as well as countless tests, working closely with Nokia to continue to enhance its ever-evolving software and hardware. 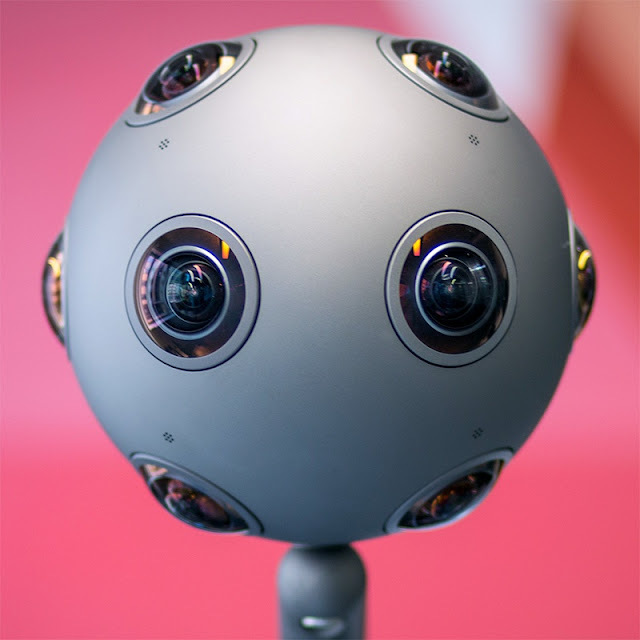 Nokia OZO has taken the VR industry by storm, providing an all-encompassing solution for 3D 360 degree video and audio capture, an effect that has long required custom-made rigs for success. With eight built-in lenses, OZO records 3D 360 degree video with real-time monitoring and live broadcast capabilities. The unit also includes comprehensive stitching software to streamline the editing process, providing a significant improvement for close-capture stitching compared to complex 360 video rigs. With OZO actively improving its capabilities, the partnership between Nokia and Happy Finish will continue to push the boundaries of what is possible in 3D 360 degree video production. Daniel Cheetham, Chief Interactive Officer at Happy Finish remarked, “Working closely with the team at Nokia as a production partner has also been invaluable. Where in the past we’ve worked with multi camera arrays which have many more constituent components to contend with - and therefore more elements that could fail; OZO acts like one camera. We’ve found this to be a huge help in streamlining shoots, allowing us to focus more energy on the creative and the possibilities in stereo 3D 360° capture. We are looking forward to continuing to push the limits in 360° and VR content creation and OZO is one of our key tools."